Why is Christian Mingle Using a Pic of Drag Queen Kelly Mantle in Its Ads? Why is Christian Mingle Using a Pic of ‘Drag Race’ Vet Kelly Mantle in Its Ads? It took a lawsuit to make the online dating website Christian Mingle allow gay men and women to use its product. (The suit claimed the site was violating California’s non-discrimination laws). Even still, though, the site refuses to show ‘men seeking men’ and ‘women seeking women’ other gays and lesbians. 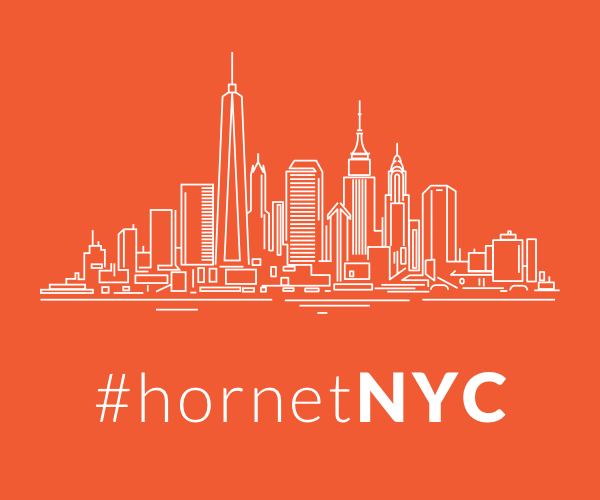 We’d suggest using a different platform to find love — Hornet, perhaps? Anyway, you can imagine our shock when we learned the face of Christian Mingle’s latest ad campaign — none other than RuPaul’s Drag Race vet Kelly Mantle. As it turns out, Mantle was just as shocked as we were! A friend I grew up with in Oklahoma received a promo ad in an email from Christian Mingle, and there’s a pic of me in their promo ad! So she sent it to me. Obviously they just pulled a stock photo without knowing, but you’d think they’d pull one a little more on-brand. I’ve got that come-hither look in my eyes that says I’m gonna steal the spirit outta your soul and sell it to Satan. Who knew Christian Mingle was so edgy?? If this is Christian Mingle’s attempt at luring the LGBT community to use its website (yeah, we know it’s not), might we suggest one more lady who could also be great for promoting user growth? She’s perfect, she’s beautiful and she looks like Linda Evangelista. Just a thought.